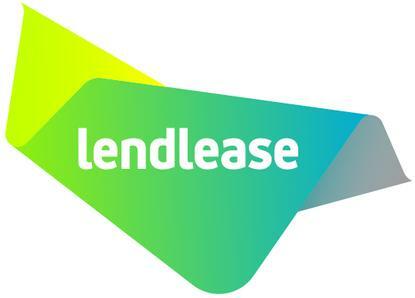 Lendlease has unveiled a new-look logo and brand identity in a move that marks a new chapter for the Australian property group. According to Lendlease Group CEO and managing director, Steve McCann, the new look was part of an overall brand update to launch the company’s “next chapter of success”. A spokesperson for the group told CMO the new logo is about having something more flexible. 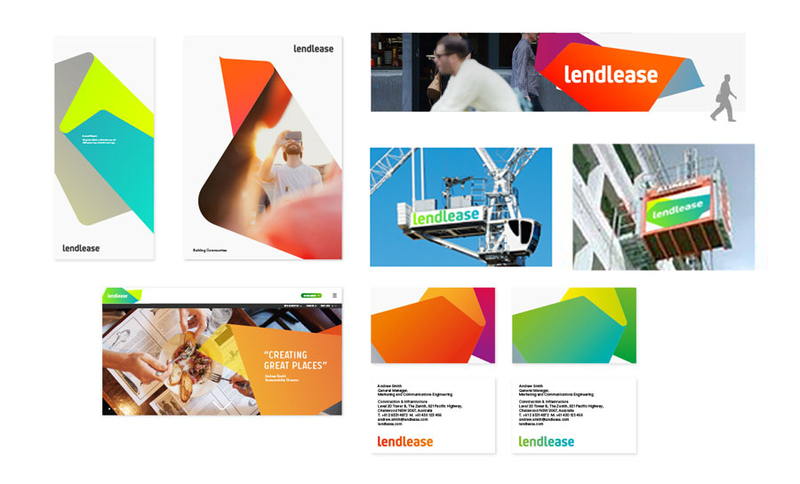 “Often when Lendlease had to partner with somebody, or a project had a strong identity, the Lendlease logo would appear in black or white and it didn’t have a lot of flexibility in the way it was integrated into a project brand that wasn’t a corporate brand,” the spokesperson said. The original blue ‘canopy’ logo was launched by Lendlease in 1995, when it won the contract to expand Sydney Airport in time for the 2000 Olympics. At the time, the group had received approval to begin construction on the Bluewater retail mall in the UK, and had just purchased the Yarmouth Group in New York. The brand update will be funded from existing operational budgets, with change implemented methodically over the next 24 months as a ‘run-down and expire’ strategy, where brand assets are changed systematically according to their stage of development. Lendlease said a number of key projects being rolled out in each region have been identified as opportunities to fast track the brand change, including The International Quarter in the UK, and Barangaroo and Darling Square in Australia. New projects, such as the Tun Razak Exchange in Malaysia, will also adopt new branding as the project rolls out. “The new look is reflective of our exciting future as a contemporary, diverse and international business,” McCann added. The branding project has been underway since early 2014, with STW Group’s strategic brand and design agency, Houston, leading the charge on developing the new company mark. McCann said a thorough process was undertaken to come up with a design to match the company’s iconic status. “The culmination of this work is a design for our future, providing a unique identity that stretches from consumer to business, enterprise to government partnerships and local to international markets,” he said.